The MK10 Wearable Kit is a complete demonstration tool which allows you to evaluate and demonstrate secure applications on a wearable wristband form factor device. 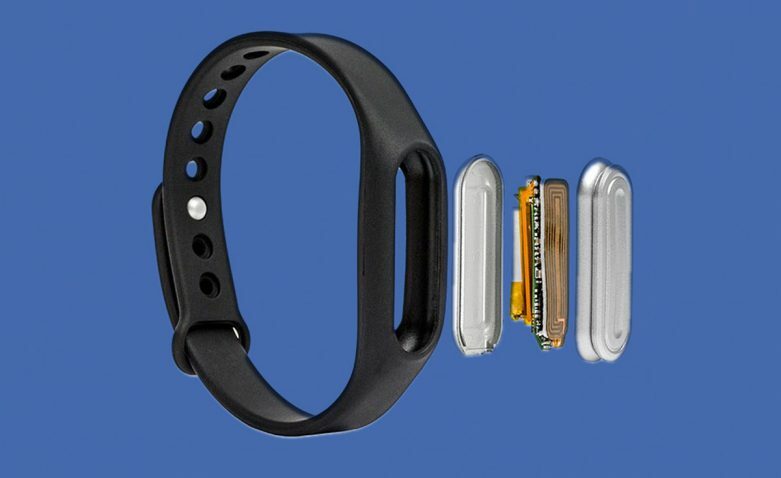 The HW architecture of the wearable device basically consists of a secure element -tamper resistant, banking security grade- and an NFC controller, a BLE microcontroller, a battery and an antenna. Thanks to the BLE connection to any smartphone and the innovative Secure Element Management Service technology from Global Platform, we can address the provisioning and management of secure applications credentials from the cloud, as well as managing, through a wallet application, the different secure application (cards) content on the device. Get your own MK wearable demonstration kit to start exploring the benefits of adding NFC to your wearable device. From requirements definition to prototyping, our expert team will guide you through the design process, including EMVCo and MIFARE® certification and the different secure applications provisioning strategies. Contact us! The integration of contactless secure applications with wearable devices is a very significant new business opportunity for hardware and service providers’. Pedro Martínez, MobileKnowledge CEO, at Dallas NFC Forum.